When you've had enough of your old mattress, the idea of waiting days or weeks for a new one seems impossible. 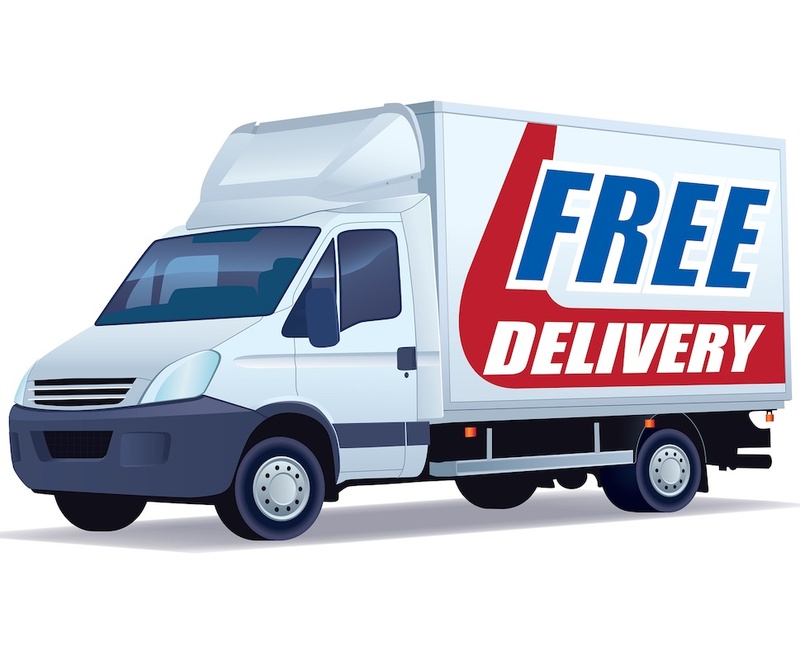 Fortunately, same day mattress delivery in Sarasota from Land of Sleep can provide you with a new mattress just in time for a great night's sleep. To ensure that fulfilling night of sleep, you need to upgrade to a mattress that provides the right support for your body.